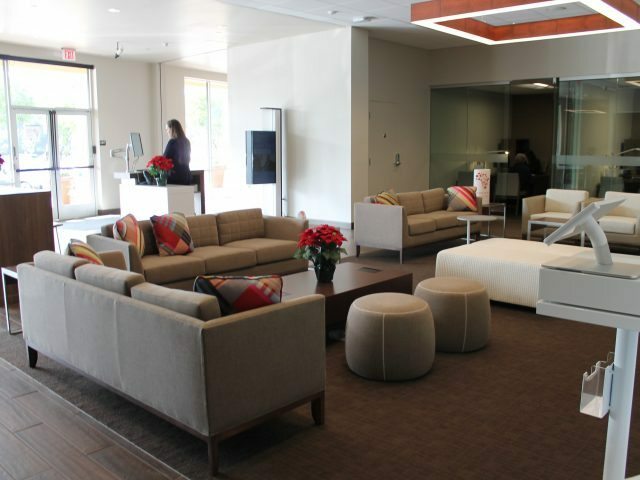 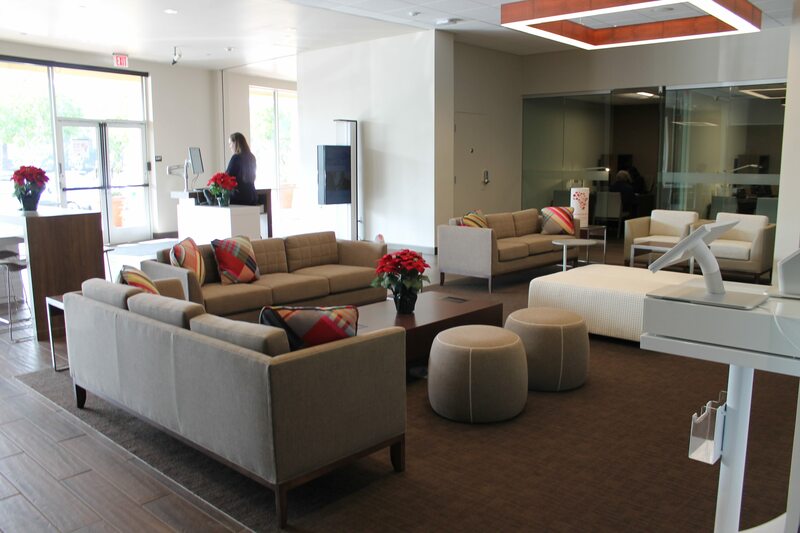 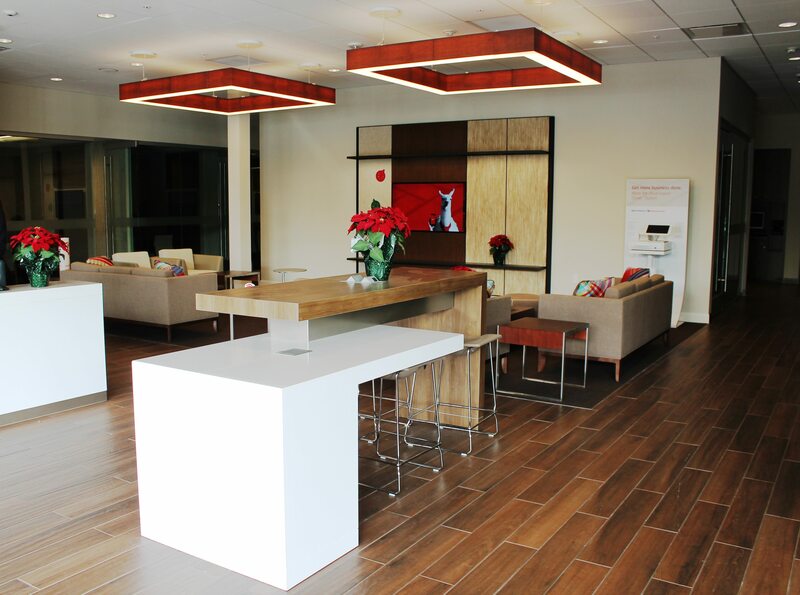 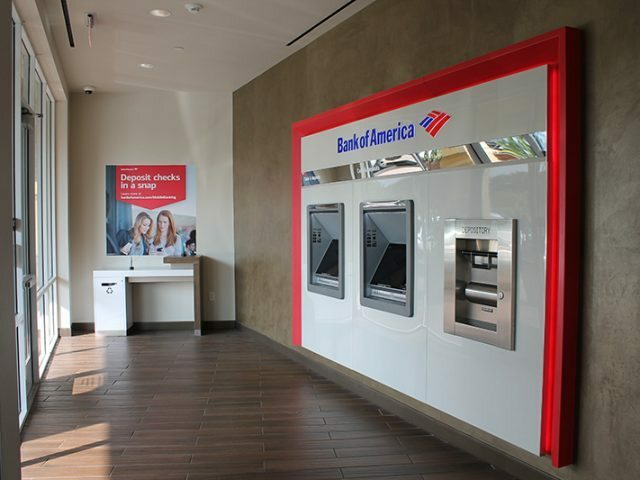 The Bank of America branch on Alton Parkway in Irvine, CA was a 3-phased construction project consisting of 4,550 square feet of interior improvements. 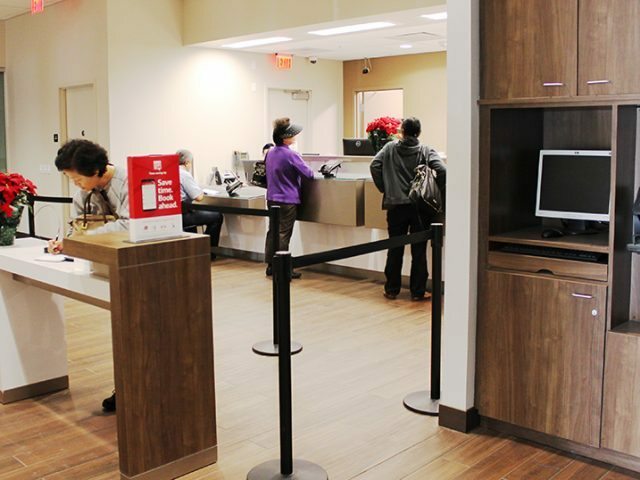 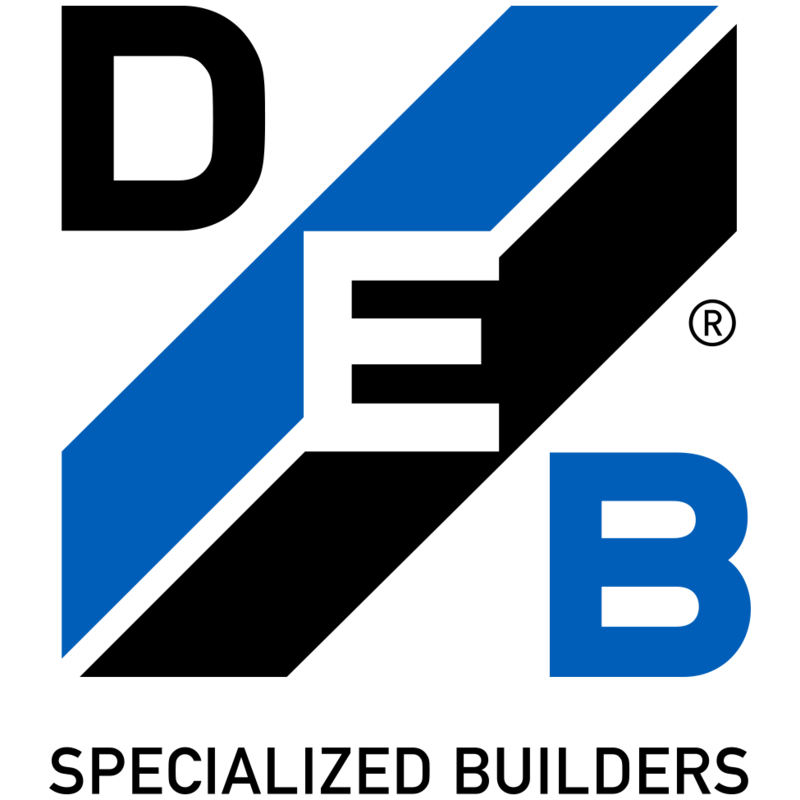 The existing bank branch space was remodeled to the new Bank of America HORP specifications. 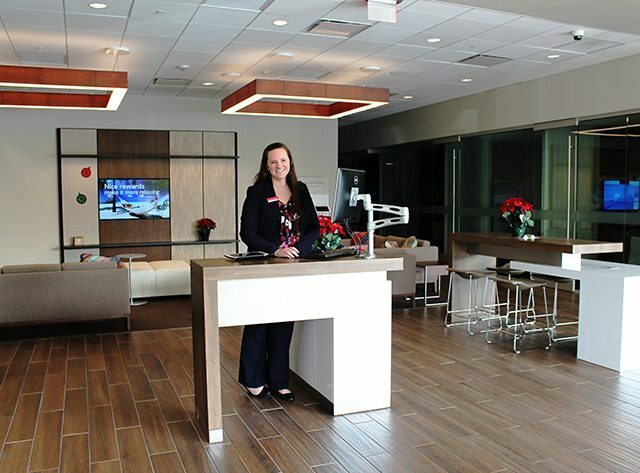 The interior improvements consisted of all new architectural, mechanical, and electrical finishes throughout – all while the bank branch remained opened and operational during construction! 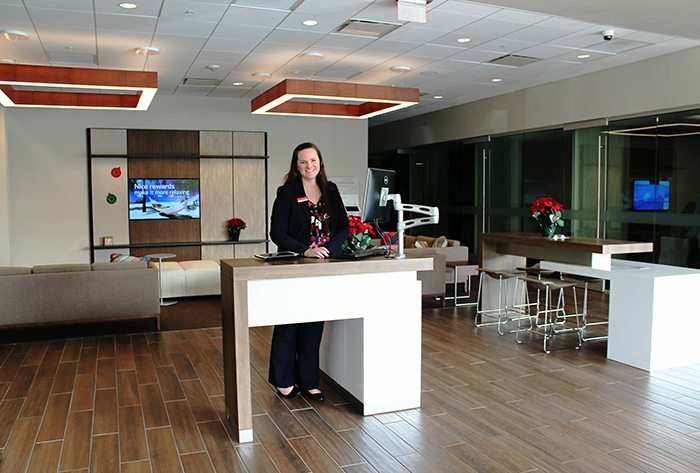 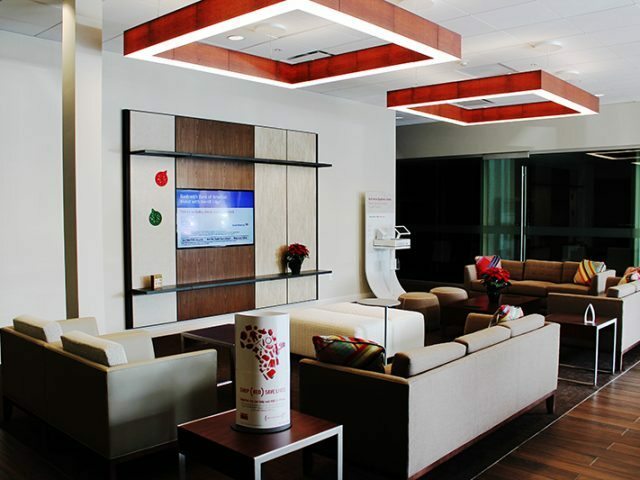 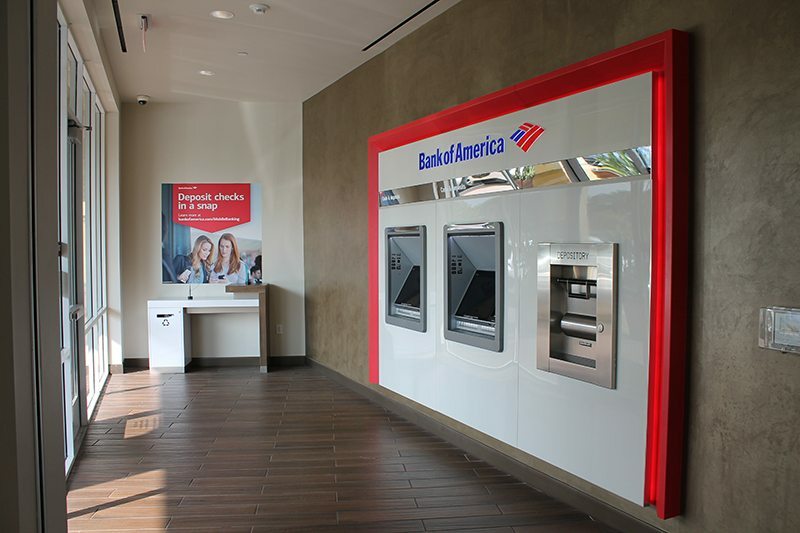 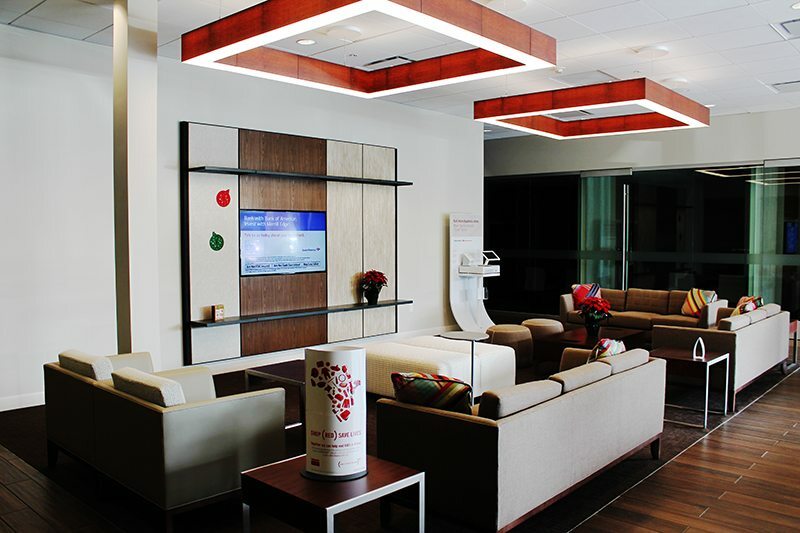 The Bank of America branch renovation was successfully performed without shutting down any business days or causing any interruptions to the bank’s customers.  DEB Construction was able to effectively transition between phases over the weekend as well as no impact to the active shopping center’s businesses during Black Friday. 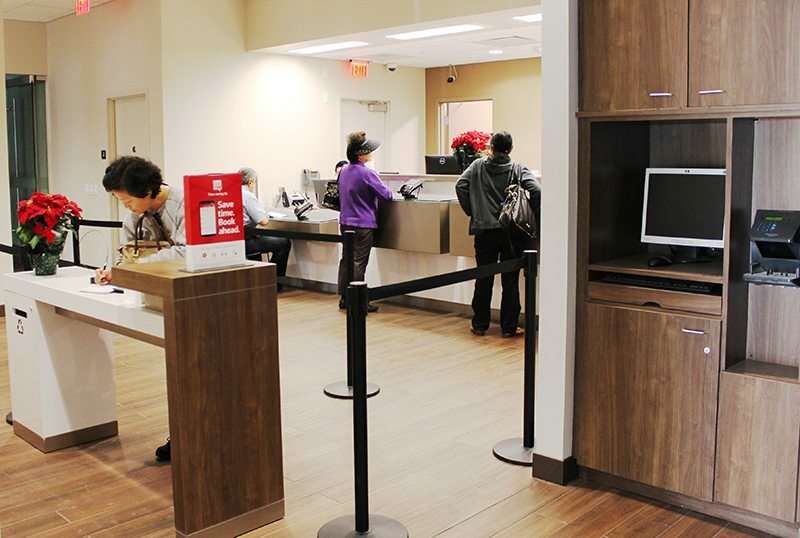 This Bank of America branch opened on schedule.